Watchmakers have picked up on the urge to find affordable watches that will go with anything – and, above all, make the wearer feel soothed. Every so often we see the watch industry adjust its color palette. A couple of years ago, as global buyers felt more flush, rich blue dials were all the rage. Later, as people became willing to take a chance on something more unusual, a vibrant forest green crept in. These changes seldom have any rhyme or reason beyond the whims of design bosses in Switzerland. But as demand for steel cases – and relatively affordable luxury watches in general – is skyrocketing, shoppers are seeing more grey dials to go with them. It’s a muted tone that’s wearable in many situations. 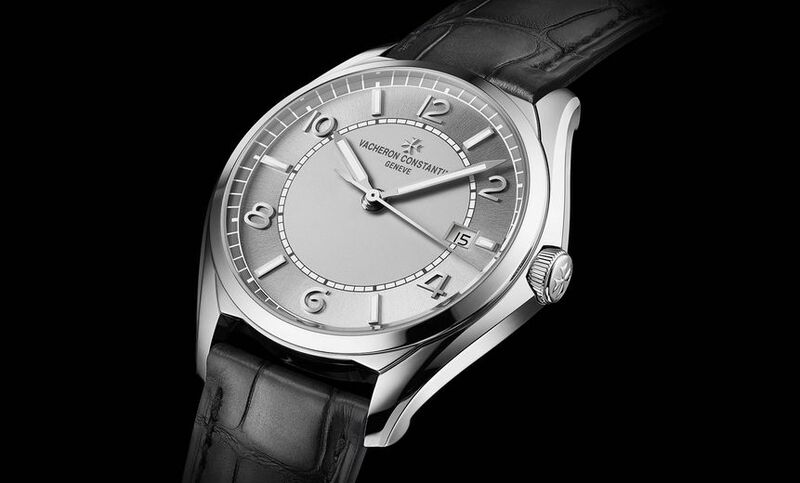 Vacheron Constantin’s new entry-level Fiftysix collection featured a subtle grey sector dial. According to New York jeweler Rüdiger Albers, most brands are participating in the growing trend. "While blue had been the dominant newcomer for the last couple of years, grey dials have quietly entered the ring with a more subtle yet distinctive elegance," Albers says. 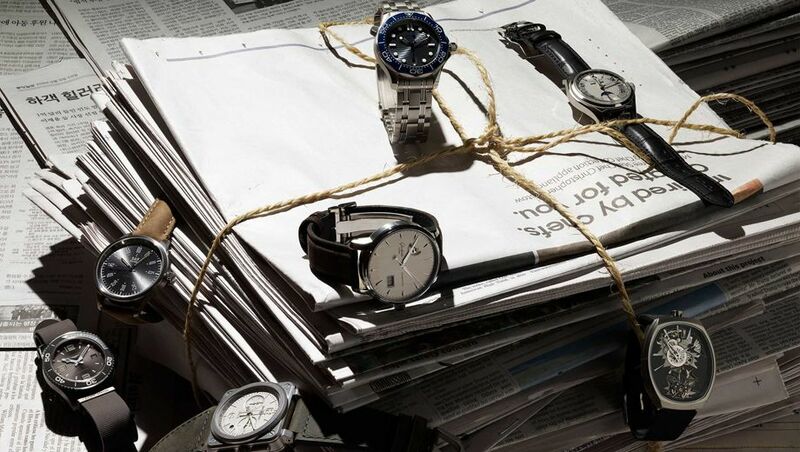 "The watchmaking maisons may differ in what they call it - anthracite, ardoise, slate, or simply grey – but nearly all our brands have an offering: Rolex, Montres Breguet, Girard-Perregaux, and IWC, to name a few." Even niche independent watch brands such as S.U.F Helsinki and Fiona Krüger added grey dials to their arsenal, though both are commonly known for dabbling with more vibrant color, while grey faces have been making their way into every price bracket over the past year. 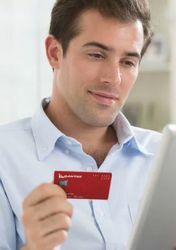 Demand for value is part of what’s pushing this trend. Syl Tang, economist and author of Disrobed, a book about how clothing relates to larger world issues, suggest that one factor is that it's simply polite. A grey watch is a well-mannered watch. "People have moved away from opulent displays of wealth in favor of more conservative moves in this somber and heavily geopolitical climate," she poses. Comment on "Grey watches swap bright colours for conservative elegance"